Locally owned and operated right here in Keizer Oregon also serving the Mid Valley and surrounding areas. Providing professional car detailing service, superior products that deliver superior results! Superior techniques that deliver superior value! Honest and professional customer service. 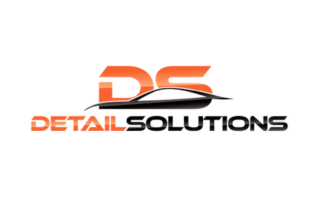 Detail Solutions, founded in 2014 was created for that exact reason - to be the solution to all your detail needs! We strive to go above and beyond on every job, pair this with our dedication to learn the latest and greatest detailing tools and chemicals all so we can meet our customers needs. 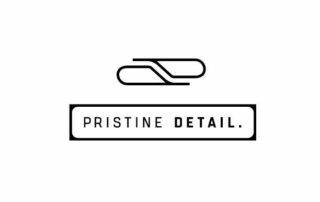 We are Baltimore’s premier detailer, leading the way in ceramic coating installations since their inception. As our motto states ‘Passion for Perfection’ we’re truly not satisfied until you are! 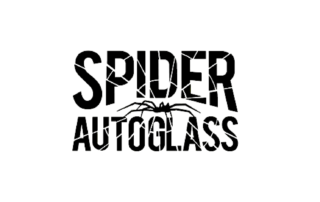 When you are looking for professional auto detailing work, we strive to offer the best experience possible with results that can be seen undoubtedly. We are not your average parking lot detailer. 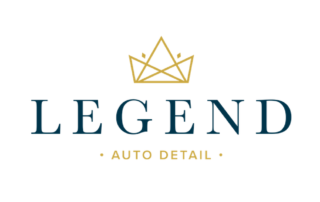 Legend Auto Detail specializes in high end automotive detailing; from all luxury vehicles, to sports cars, classics and exotics. We pride ourselves in the quality of work we produce and building relationships with our clientele. 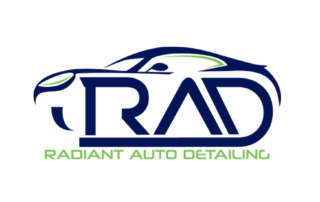 Offering clay bar treatments to paint corrections and ceramic coating jobs for the best protection possible, your vehicle will be in good hands knowing that you are receiving top quality work along with the best products in the industry and exceptional customer service. Come and see what we can do for you.